Here is a primer for today's Division III first round games. 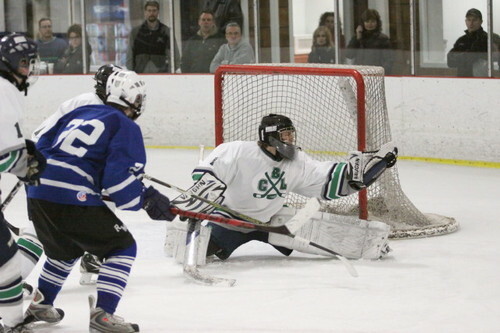 Read the preview of each matchup, my prediction and below check out players to watch in this year's D3 State Tournament. 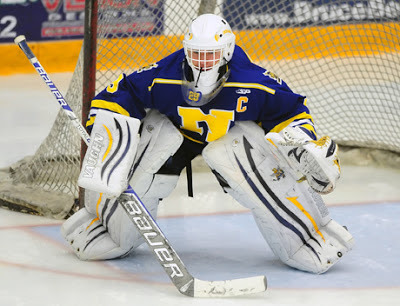 BCR's Cam Earle has been fantastic in net this year leading BCR to a program best finish.